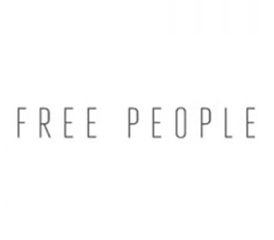 Free People, a specialty women’s clothing brand, is the destination for bohemian fashion that features the latest trends and vintage collections for women who live free through fashion, art, music, and travel. The brand offers a wide range of products from apparel, to accessories, intimates, outerwear, home, and beauty – all reflecting a high level of quality, invoking attributes of femininity, spirit, and creativity in its design, while creating the perfect festival clothing. The vintage collections are exclusively available on FreePeople.com, and are bursting with rare personality and eclectic history.